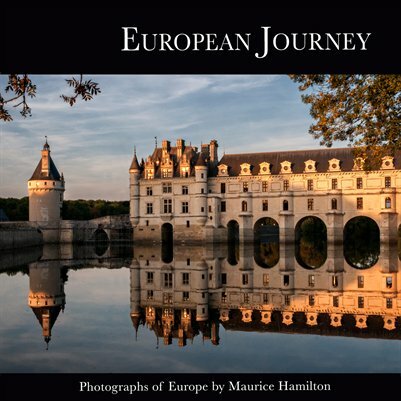 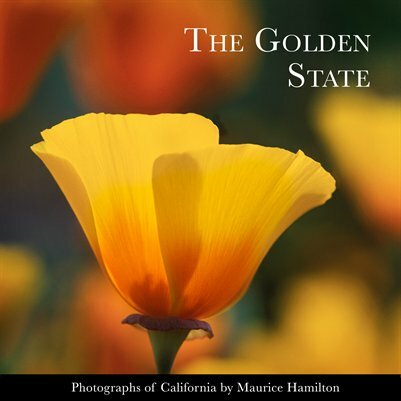 Maurice Hamilton is a landscape and nature photographer based in the San Francisco Bay Area. 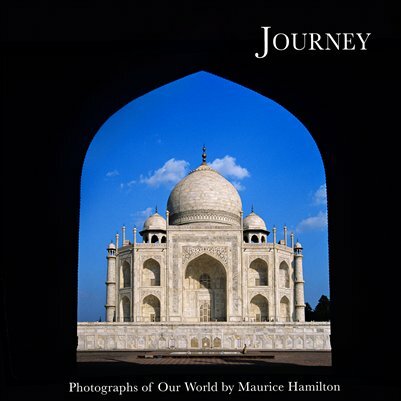 His publications include The Digital Darkroom Guide with Adobe Photoshop (Amherst Media), Black & White Photography Techniques with Adobe Photoshop (Amherst Media), and Eclipse Photography in the Digital Age (Sky & Telescope). 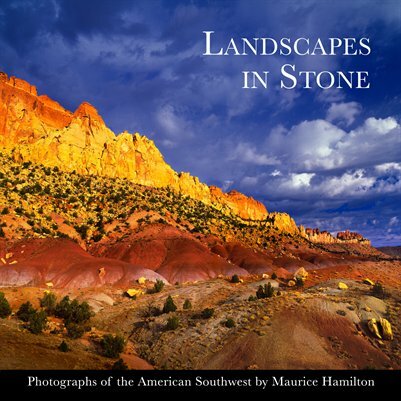 Landscapes in Stone is the first in a series of publications that showcase areas of particular scenic or cultural significance within North America and around the world.